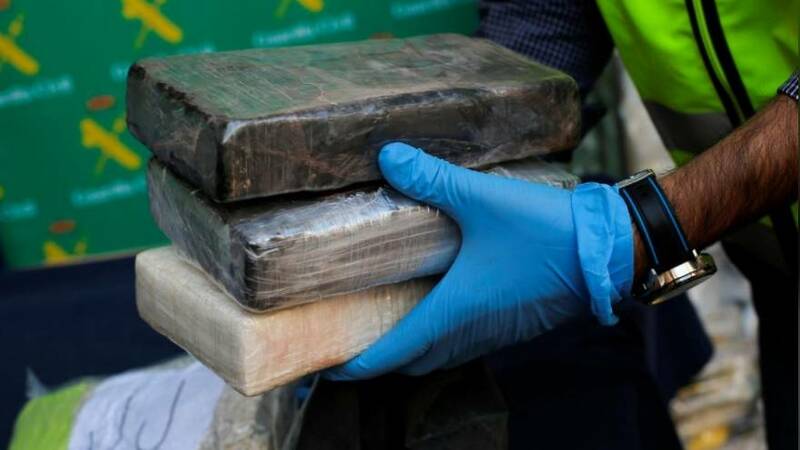 Spain’s National Police announced on Thursday, October 25, they had seized more than six tons of cocaine concealed in a shipment of bananas imported to the southern city of Malaga from Costa Rica. The investigation into the drugs ring lasted for almost a year and also involved Portuguese and U.S. officials, it said. This video shows footage from the raid at an industrial warehouse in Malaga.
? Intervenidas más de 6 toneladas de cocaína ocultas en un cargamento de bananas? en un polígono industrial de #Málaga.